suite has king bed and great lake view to wake up to in the morning. and bathing suit, food and beverages. Enjoy! 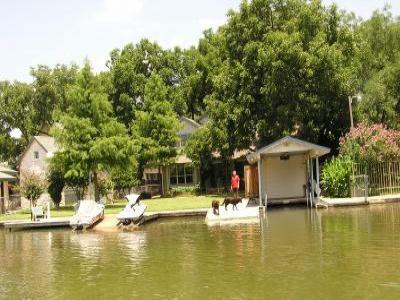 Lake activities, golf nearby, water park, boat and jetski rentals.